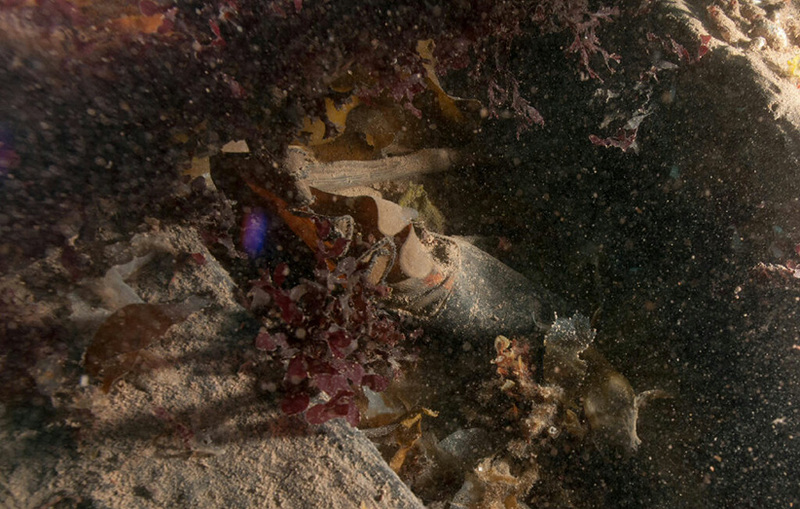 After collectively spending more than 100 hours in the water this summer, dive teams exploring the wreck of HMS Erebus in Canada’s High Arctic have hatched a plan to explore the gloomy, partially collapsed interior of the nearly 170-year-old shipwreck. Marc-André Bernier, the head of Parks Canada’s underwater archaeology unit, says the team took advantage of several weeks of unusually good weather to map out the site, cut away seaweed and determine the best way to enter the ship, which was first discovered last year in the eastern Queen Maud Gulf. They plan to return next season to begin the laborious process of working their way down to the lower decks. “That’s where everyone believes the key to the Franklin mystery lies—mainly inside the officers’ cabins,” Bernier says. It won’t be easy. While the bow of the ship is almost intact—Bernier says it will be a “swim in”—other sections have been badly damaged by ice and will need to be reinforced before divers can venture inside. Bernier says the archaeological exploration of the ship could take as long as five years to complete, but is hopeful it will shed new light on the Arctic’s greatest maritime mystery.